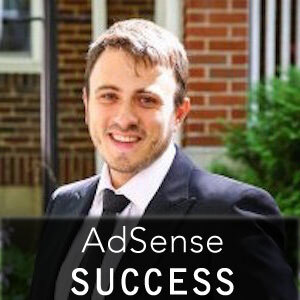 AdSense Success teaches you how to optimize your website, Ad format and placement to maximize AdSense earnings without violating AdSense policy. My name is Leo – I am an AdSense junkie in a sense that I want to finetune the placement and ad format to make these ads perform to the best of their ability. Last year I’ve earned over $106,000 on AdSense using my time-proven Ad Placement and Testing techniques. Using my policy-compliant techniques I was able to increase RPM (revenue per 1000 impressions) by more than 100%, on consistent basis (measured for 5+ years). Think about it – with the same traffic to your site, you can DOUBLE your earnings, through A/B testing and trying different ad formats, color schemes and placement. No, it did not grow at this rate for the last 5 years. If fact, the previous 3.5-4 years, RPM was pretty flat, and I was convinced it is the best we can do, until I became obsessed with increasing earnings through optimisation. Now I regularly check my stats to see how it performs, and at any given time, I run at least 3 A/B tests to further optimize my sites and ad performance. Hi. My name is Onu Florin and I am marketing manager at Tribaladnetwork.com. 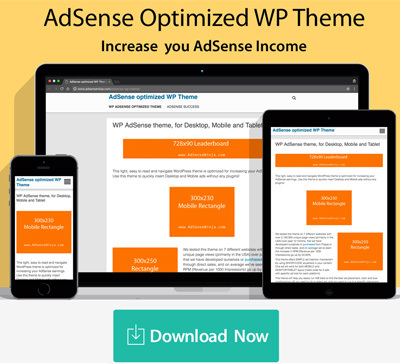 I read your article here: https://www.adsenseninja.com/make-money-blogging-adsense and I like it very much. We would greatly appreciate if you try our ads and tell us your honest opinion. I will take a look at your ad network. 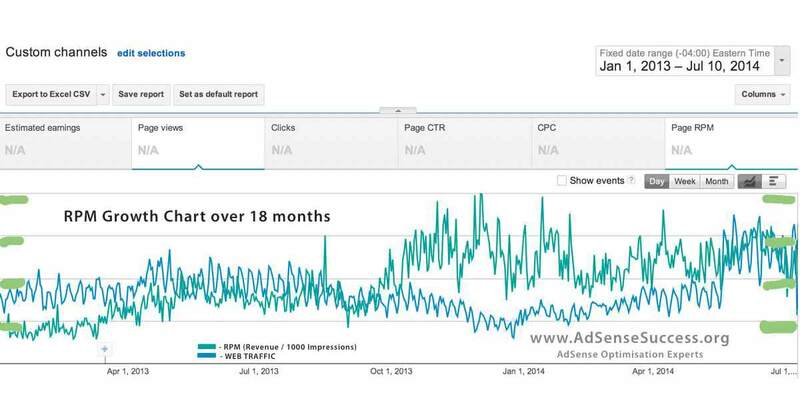 How competitive are you VS AdSense? What sort of coverage and inventory do you have?